Pictured at left are Alison Clement, Elizabeth Rusch and Monica Drake, who were part of last week’s Oregon Book Awards Author Tour to La Grande and Enterprise. After the reading at the library in La Grande, the authors answered questions from the audience. This was the last tour with 2007 Oregon Book Awards authors. Thanks to Fishtrap and the La Grande Public Library for another successful tour! 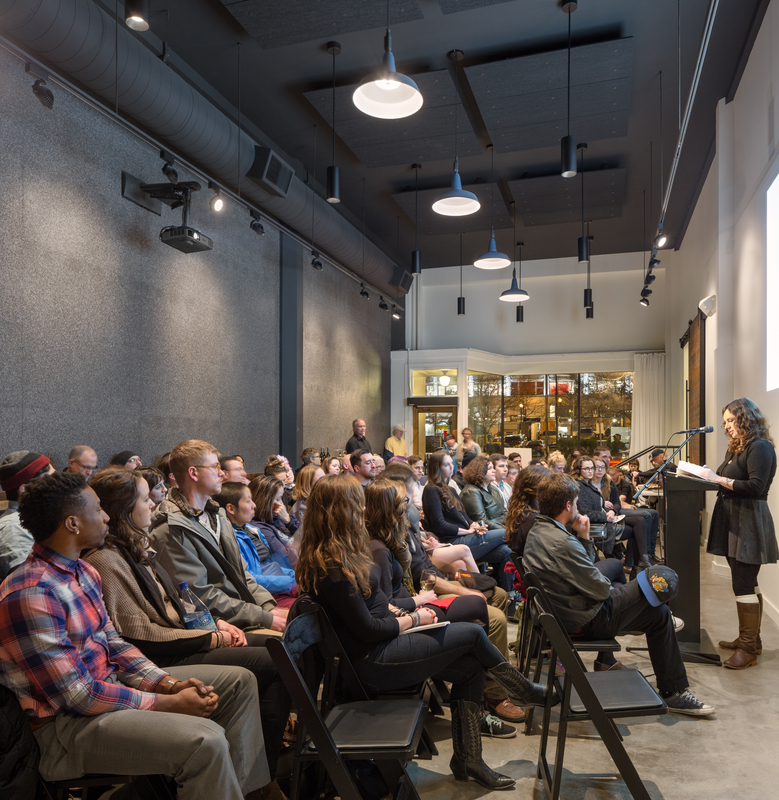 Tickets for the 22nd Annual Oregon Book Awards are on sale now. 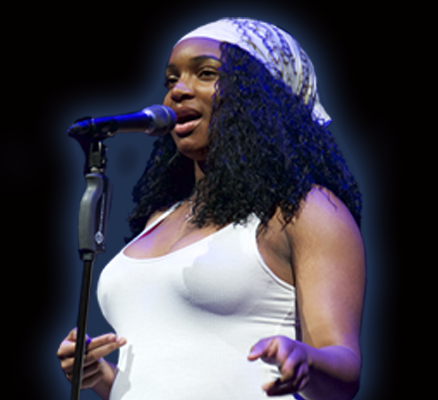 The ceremony takes place on November 9, and John Daniel will host. 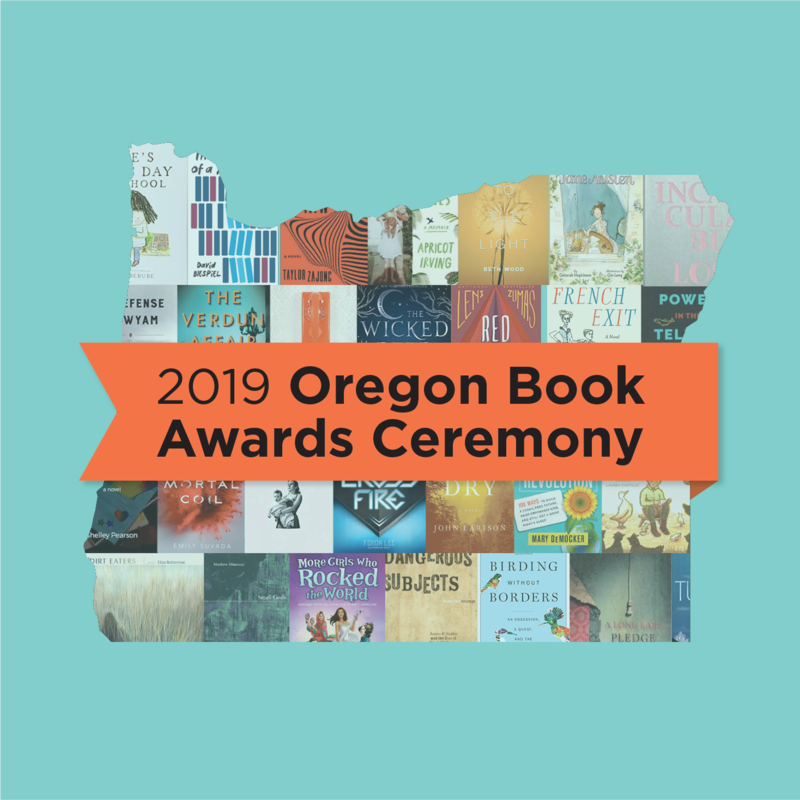 Watch this space for more information about the Oregon Book Awards in the weeks to come!